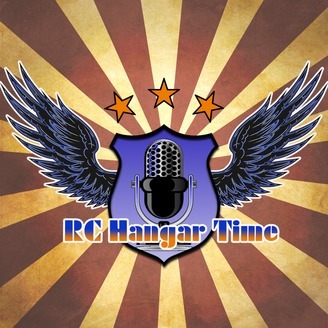 RC Hangar Time is a RC Aircraft related podcast. 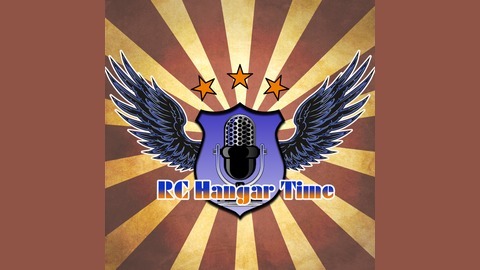 Each week we will talk all things RC Aviation related, and might even have a special guest speaker on the show. This week we talk about what got us into the hobby oh so many years ago, and what keeps us in this awesome hobby of ours! Again we had a couple of glitches early but they get ironed out quickly. Episode 63 - We ARE BACK!! !